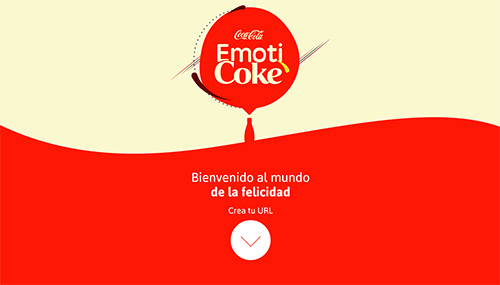 Coca-Cola through their latest campaign in Puerto Rico is trying to make the internet a happier place. 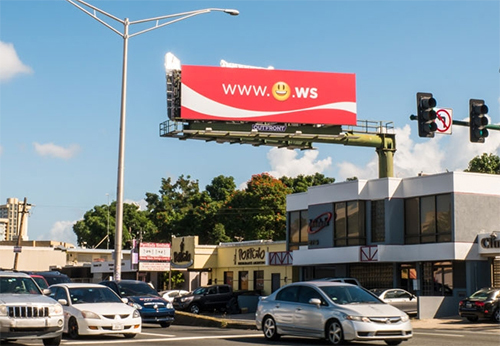 The brand registered URLs for every emoji that conveyed happiness, and then via huge outdoor ads encouraged Puerto Ricans to visit it on their mobile. For those wondering why .ws, which is actually the domain suffix for Samoa? That is because emojis are not accepted on domains such as .com, .net, and .org. The Audi start-stop system turns off the engine when the car stops at a traffic light and turns it on again when the car starts. 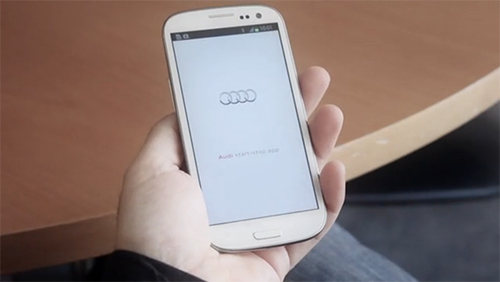 Using the same principle Audi along with DDB Spain created an Android app that detects which applications have been open longest without being used and sends an alert to the user to close them. Thus saving battery and making the phone a more efficient tool. Many events create their own smartphone apps. But when the event is over, the apps lose their usefulness and are then hardly used. To give these apps a second life, Duval Guillaume got various Belgium organisations to push out an update which turned their event apps into a registration medium for organ donation. Volkswagen Polo is one of the most desired cars amongst the youth of Spain. To make a big entry DDB Spain created a Tweet based race that would make VW Polo the most trending topic on Twitter for that day. 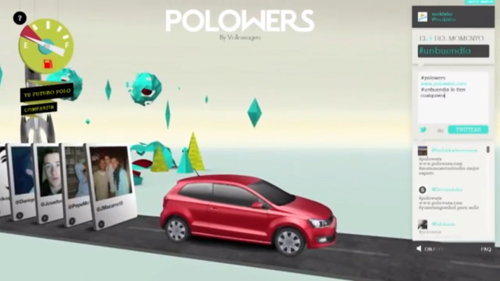 A special hashtag #Polowers was created in order to give a name to the VW Polo Followers. Then to generate conversation amongst the Polowers a race was setup where each tweet took the follower to the first position. When the Polo stopped at one of the 5 designated stops, the follower in the first position at that time would win a prize – iPad, Denon Ceol music system, Leica D-Lux 5 camera, VW Bike and eventually the grand prize VW Polo itself. 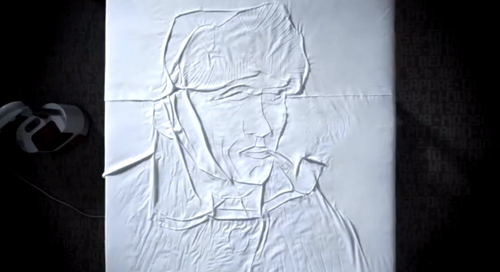 In terms of results, the campaign generated more than 150,000 tweets in 8 hours after launching, at a rate of 5 tweets per second and reached more than 10% of Twitter’s total audience in Spain. It also became the leading Top 10 trending topic and generated a record breaking amount of traffic to Polo’s product section on Volkswagen.es. Last year Mercedes-Benz had created a tweet based race that had real life cars fueled by tweets. 🙂 Check out that campaign here. McDonalds in Poland figured out a creative way to make waiting for the train a little less agonizing for passengers and a little more profitable for their trainside location. While making the train station a more enjoyable place for waiting passengers, McDonalds saw an increase of 4,500 customers in the first month itself!